We have a secure car park with CCTV security cameras, which is large enough and suitable for coaches. 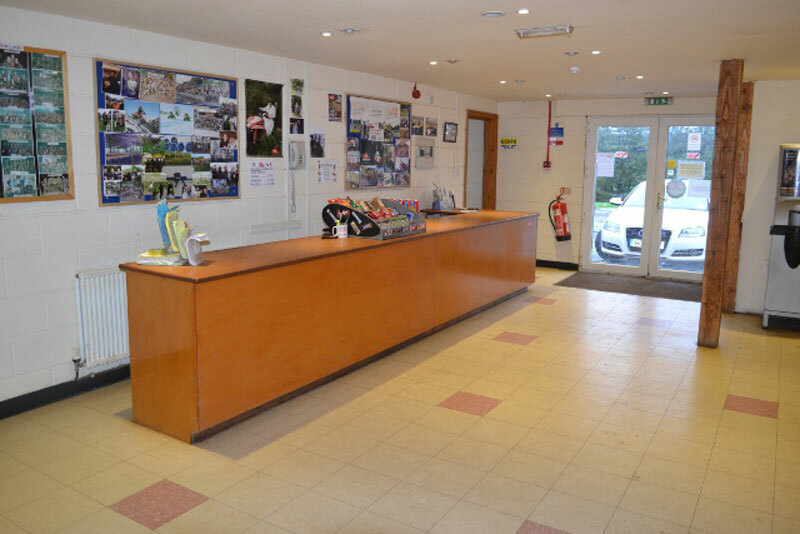 We have a modern, undercover reception area with separate changing rooms and sports centre standard hot showers and flush toilets. Great if you’re heading straight into town after a stag or hen party. 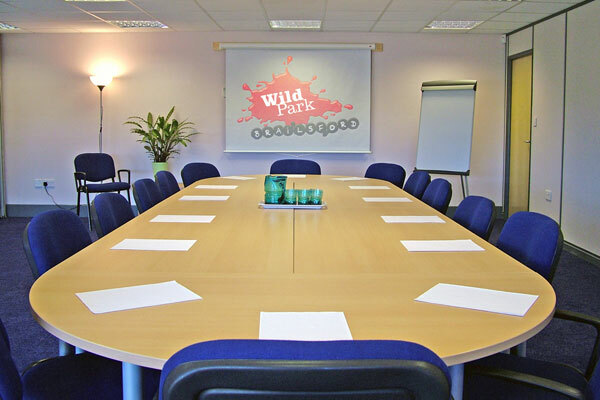 At Wild Park Derbyshire there are onsite laundry facilities to provide fresh clean kit for each activity. We have free Wi-Fi at the reception area and conference room. 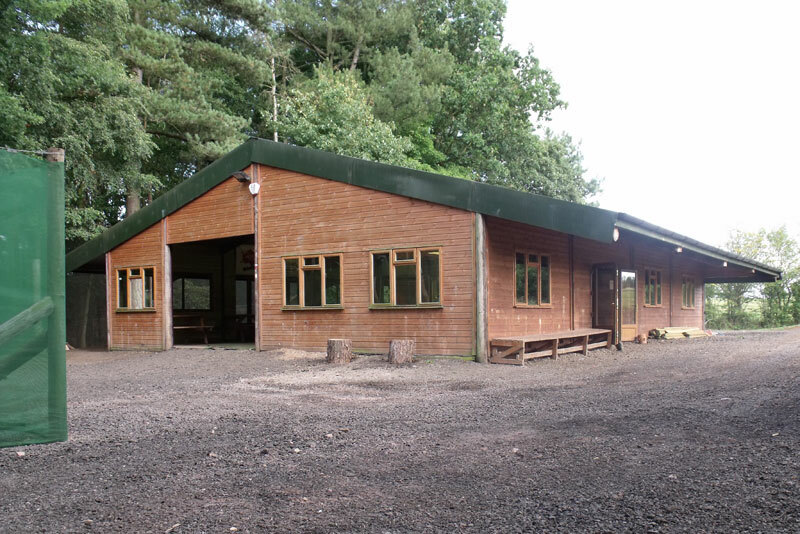 There is also a fully enclosed, purpose built log cabin which can accommodate up to 250 people. It has a fully functional kitchen, hot & cold running water, and modern flush toilets. 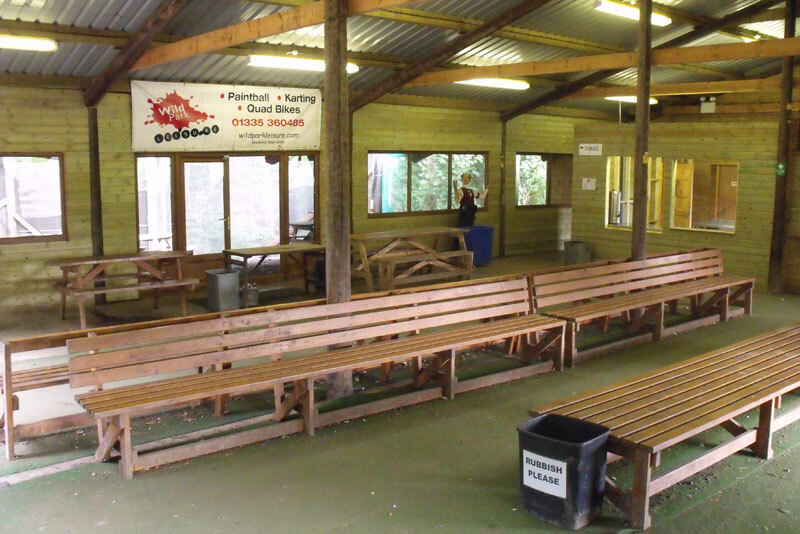 This facility is next to our paintballing and laser tag game zones, and is perfect for chilling out between games. 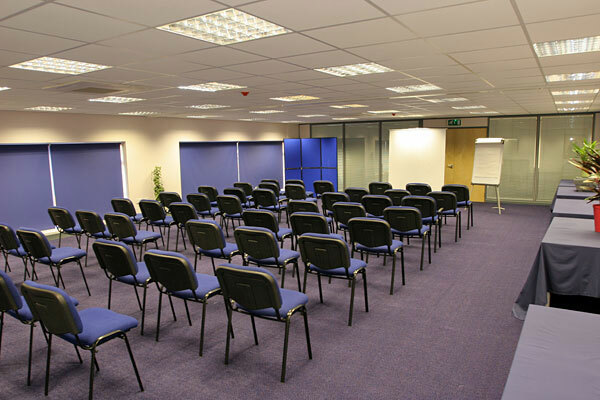 Our modern air conditioned conference facility is designed to suit all requirements from team building exercises to conferences with seating for up to 100 delegates. The Derbyshire Conference Centre can also be used for a wide range of other events such as product launches, networking events and even board meetings. Our highly trained and motivated staff are here to ensure you and your guests have the best possible experience. We are constantly investing in our Paintball and Laser Tag Game Map zones to keep them fresh and exciting. This year has seen the 30 foot tower in Death Valley get a facelift and the arrival of 3 helicopters ready for a new game zone! Black Hawk Down??? watch this space!! 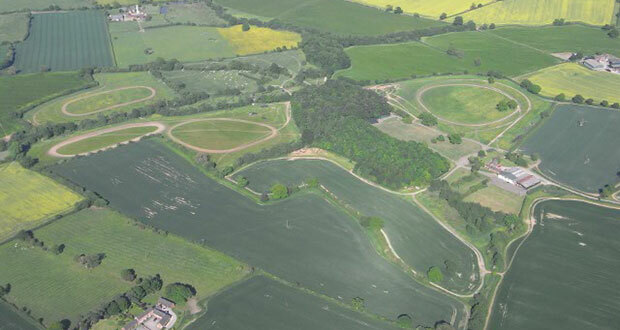 Our mature woodland games zones complement the streams, ponds, swamps, ravines and open arenas to make your day truly memorable. We encourage tactical manoeuvres to make full use of our Game Map zones rather than just blasting paint at each other.